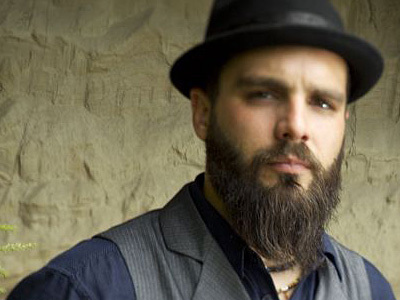 Jesse Leach has refused to discuss a reunion with Killswitch Engage after fan speculation he’ll return to the band following the departure of his replacement, Howard Jones. The singer posted messages including: “No matter how insignificant it may seem at the moment, the smallest change can spark a revolution.” But he later confronted those trying to read between the lines of his words, saying: “If I have something to say, I will say it. For the moment I have no comments on KSE.” Meanwhile, the band have started the search for a new singer, inviting those interested to submit their details and a recording of their vocals.